We ask ourselves one question every day – if this person were my friend, family member or other loved one, how would we want them treated? What type of care would we demand for them? We take the business of providing quality care and services very personally. If you do too, consider a career with BridgeWater Assisted Living communities. BridgeWater Assisted Living was designed with our own family and friends in mind. 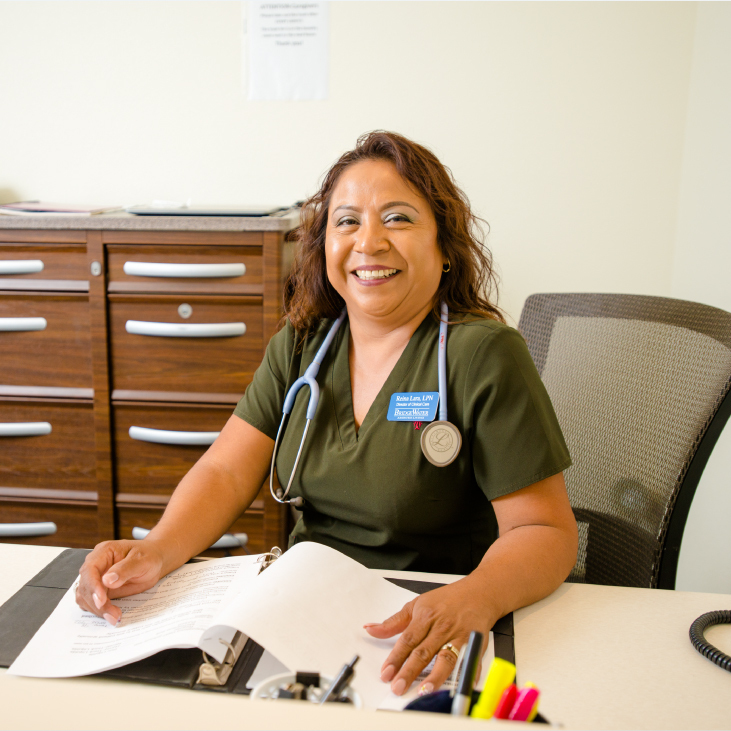 We’re dedicated to delivering unmatched levels of service and care for our residents. We apply that same service model to our employees – we promise to work hard to create a rewarding work environment that is unmatched. All of our employees know the importance of maintaining a unique culture that focuses on kindness, respect, and integrity. At the same time, we want to ensure our employees are having fun. It’s so important to us that we made it part of our guiding values. This job is currently open. Please visit ziprecruiter.com for specific job description.